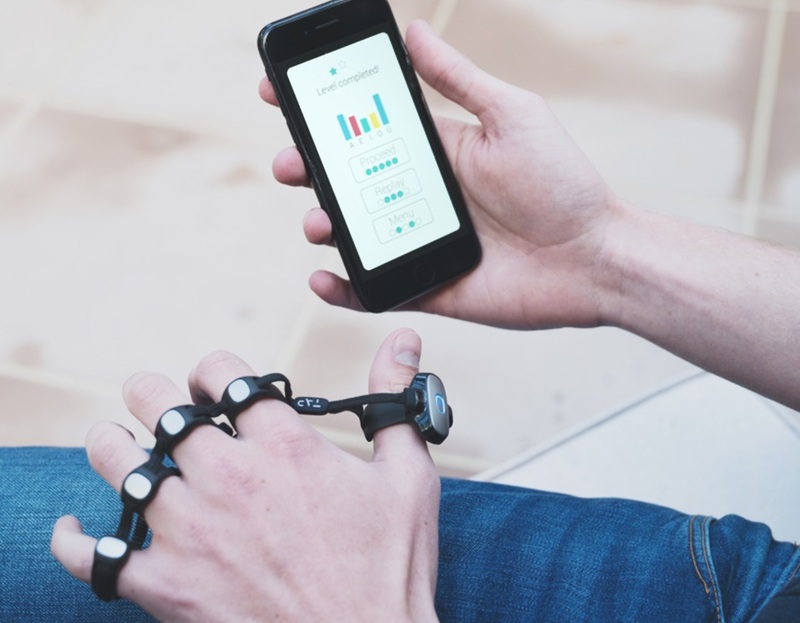 Tap came up with a wearable keyboard that might be the best idea there is for a wearable keyboard. It has been two years since the company released the video that took the internet by storm. Now it’s shipping for $179, so we can finally figure out what it can actually do. 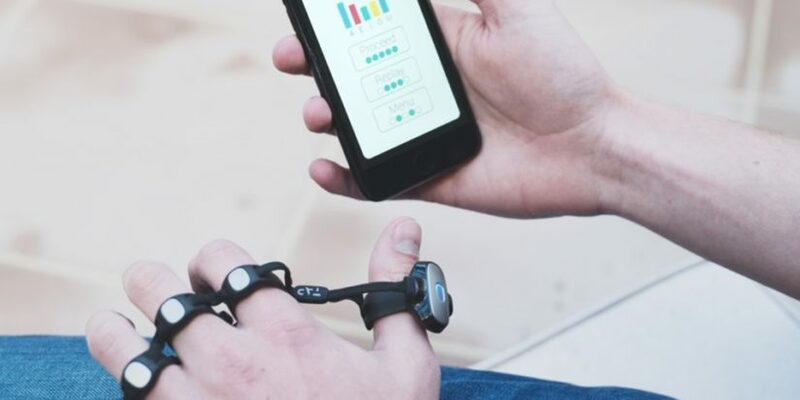 Tap uses motion detectors to monitor the movement of your fingers. Each motion represents a different letter. Common letters like “A, E, I, O, U” are assigned to each finger tap. Less commonly used letters require more complicated gestures, such as tapping with multiple fingers. It will take the training process of a 1970 typist to get it to work. 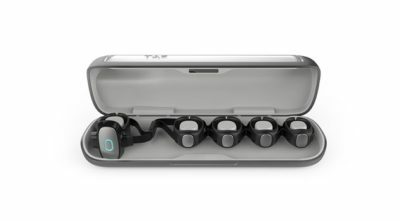 Tap developed an app to go with its hardware. The gesture would take a while to get used to, but it’s not wildly difficult. However, it does work like the ways the video suggested. On an uneven surface, the performance isn’t very stable. The letter could be wrong, and the user would forget the gestures if he or she doesn’t use the device on a daily basis. As for the mouse function, it simply doesn’t work. It often leads to mistypes, and it isn’t accurate enough for it to function. Overall, Tap is an interesting idea, might be the most plausible one there is for a wearable keyboard. However, it fell short on being functional.